The last in our series, build your leg strength and improve your cardiovascular endurance with this exercise. 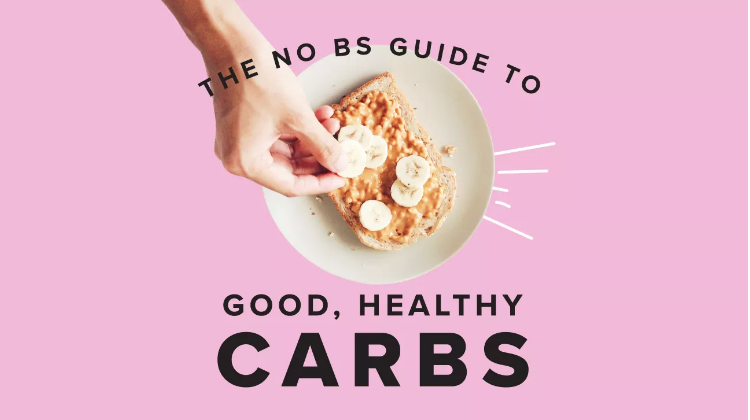 We’ve all heard the carbs are good, carbs are bad debate. And the information can be confusing. Use this guide to figure out which carbs, when, and how much. Happy Fall! This week’s Recipe of the Week combines cardio (picking apples) and a delicious, nutritious dessert. Adding on to our lunges from last week, try this variation to help strengthen the legs & core while improving thoracic mobility and balance. Give it a try and let us know how you do! 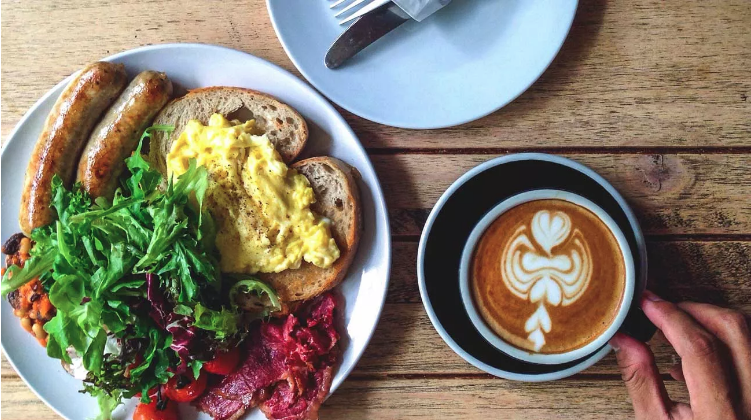 Here are some great ideas that will keep you going and stay on track with wholesome eating as well. 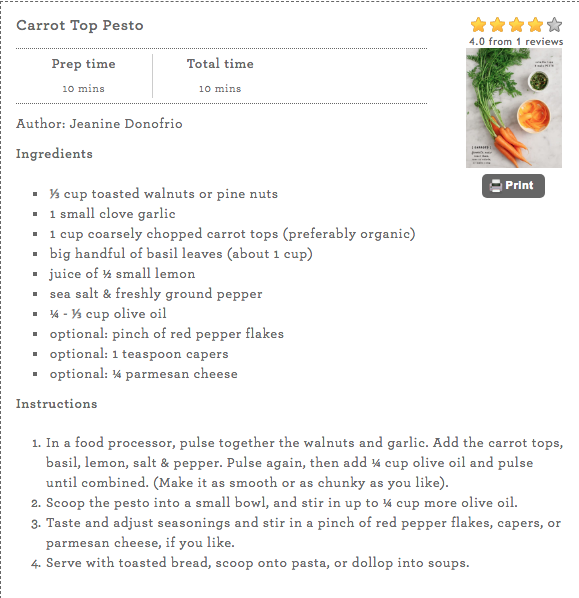 We all love the sweet orange root bottom of the carrot, but this recipe offers a delicious way to enjoy it’s leafy tops, too. Add it to any dish where you’d use regular basil pesto!